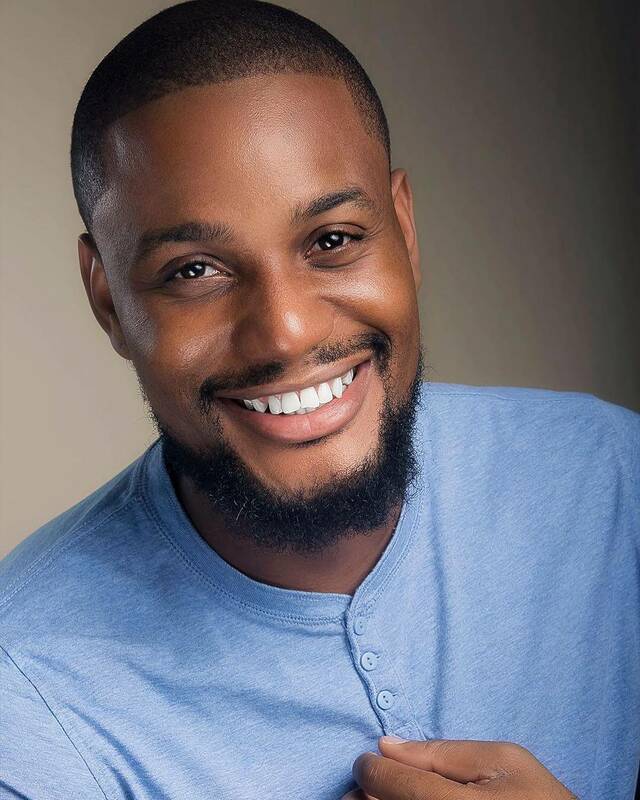 Nollywood actor, Alex Ekubo, who is popular for his lover boy roles in movies due to him being a fine boy has said he can never get tired of playing such roles. In a recent interview with Punch Newspaper, Alex Ekubo revealed why it feels like that is the only role he plays. His words, “We don’t shoot action or science fiction movies in Nigeria; so, we end up making comedy movies and dramas. It’s either one plays the character of a boyfriend or husband.